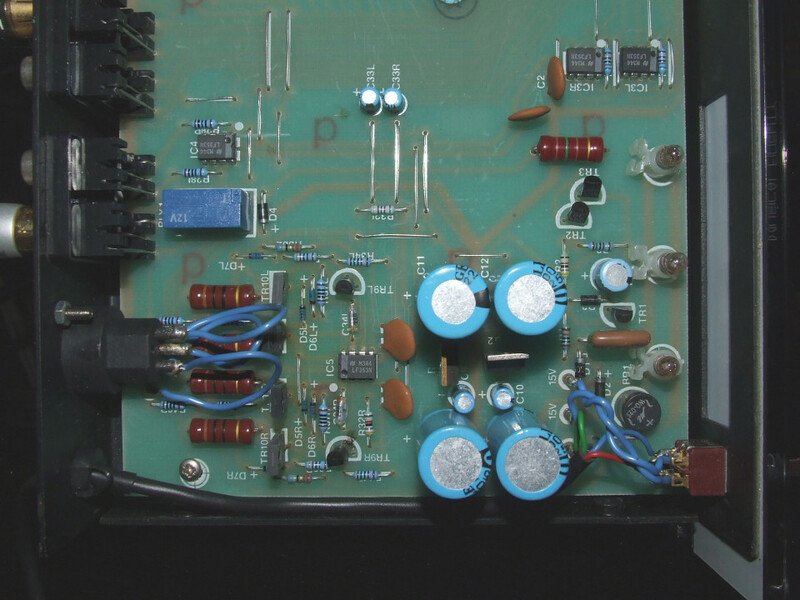 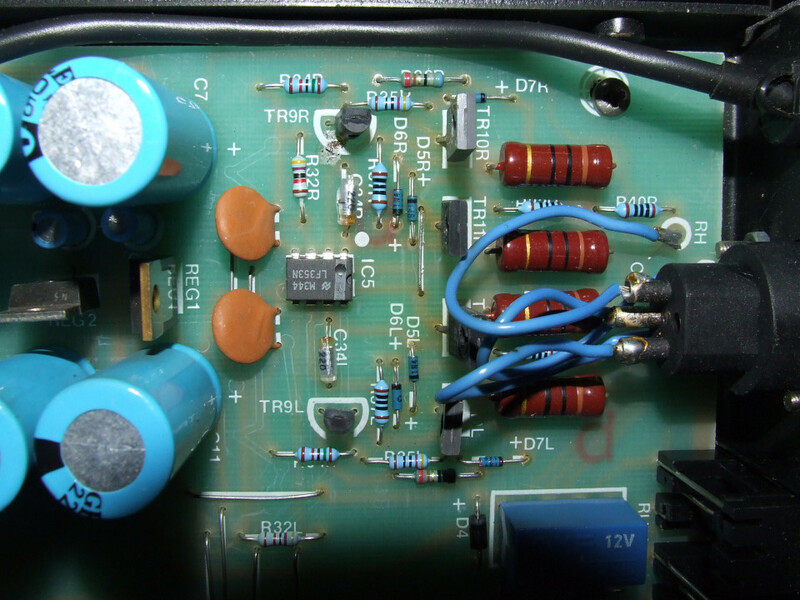 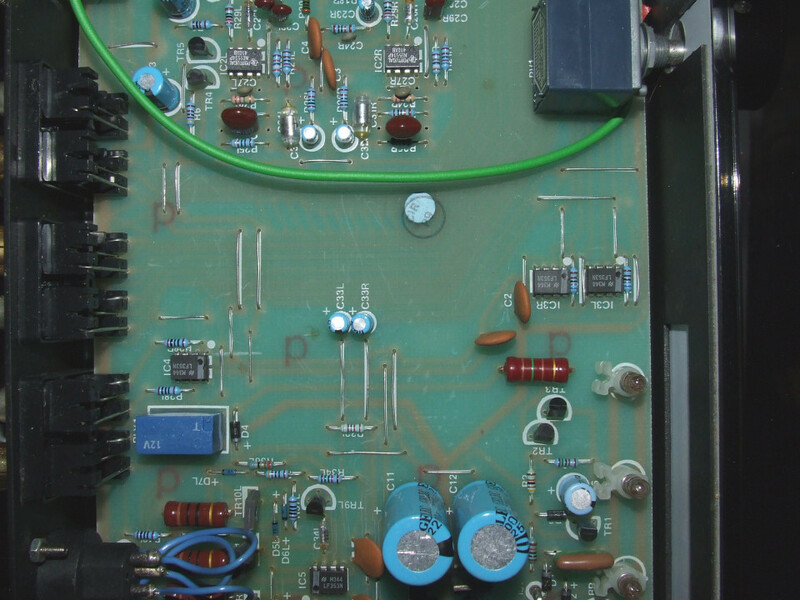 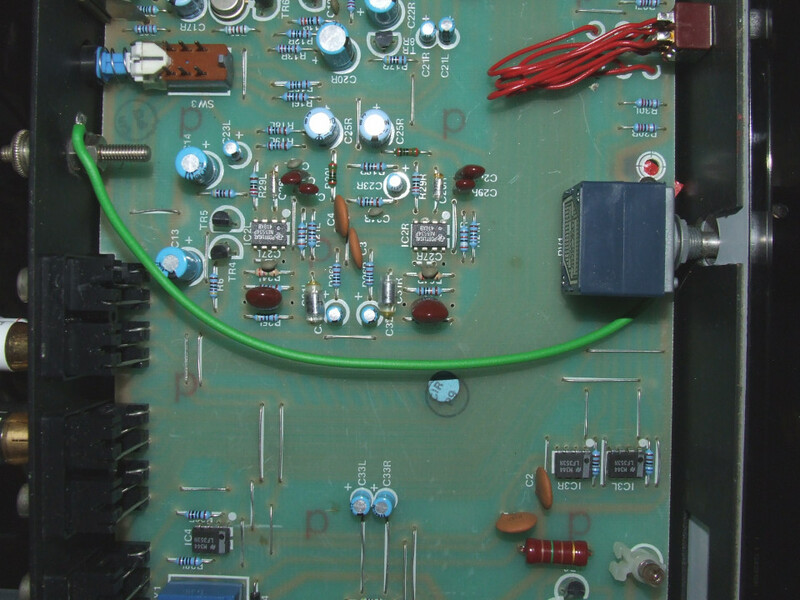 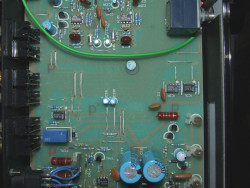 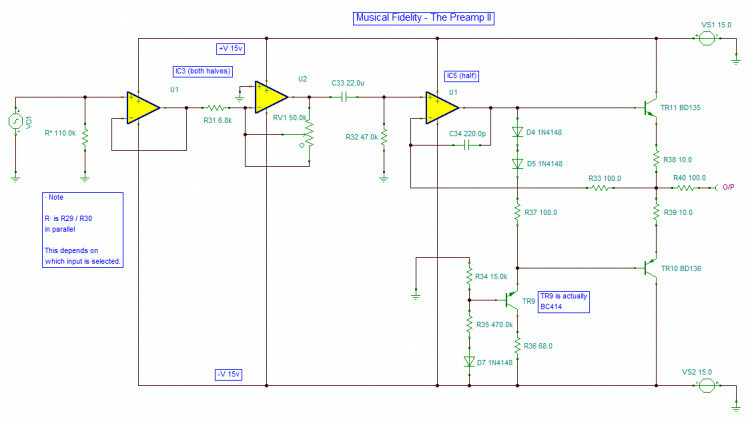 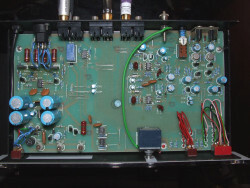 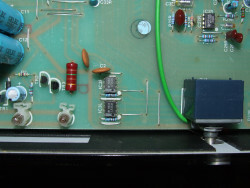 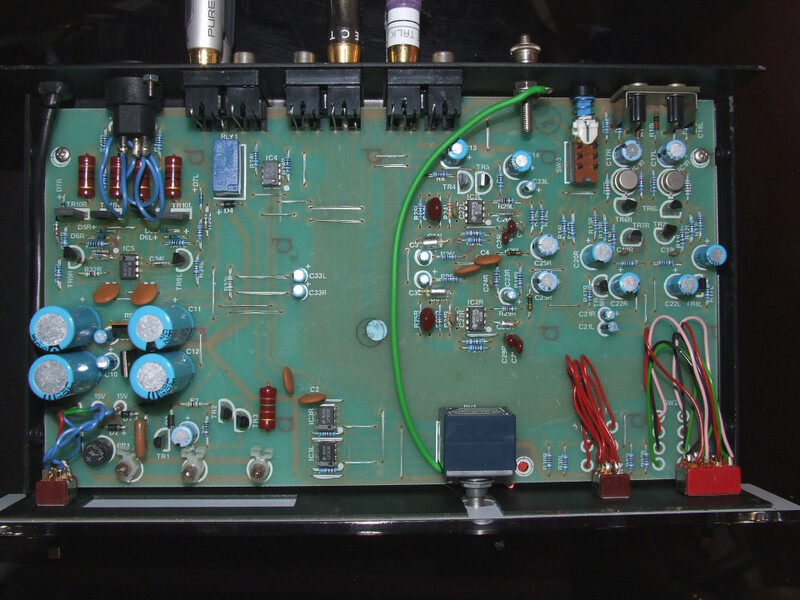 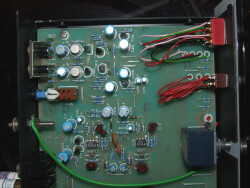 One Saturday afternoon I decided to dissect my newly aquired Music Fidelity "The Preamp II" (a rare ebay purchase these days). 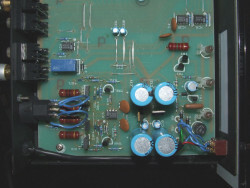 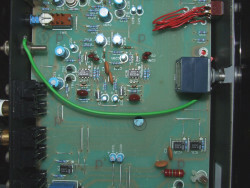 Here you will find some detailed photographs of the innards of this unit, and also a schematic. 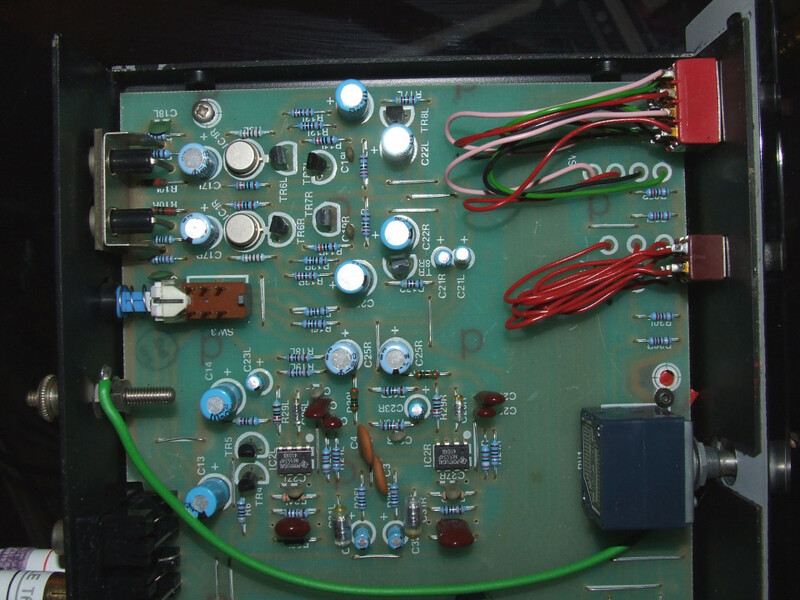 The schematic is complete (I simulated it and it worked!) 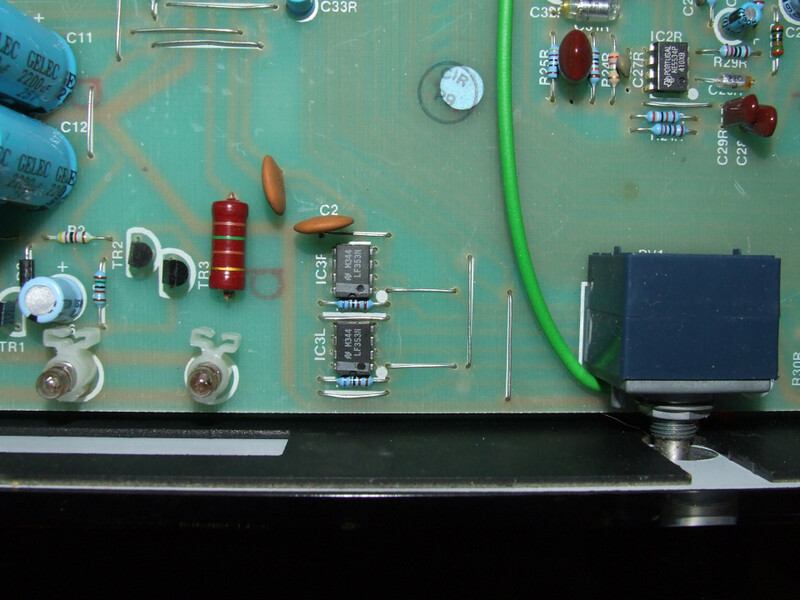 apart from one or two decoupling capacitors I couldn't be bothered to document.